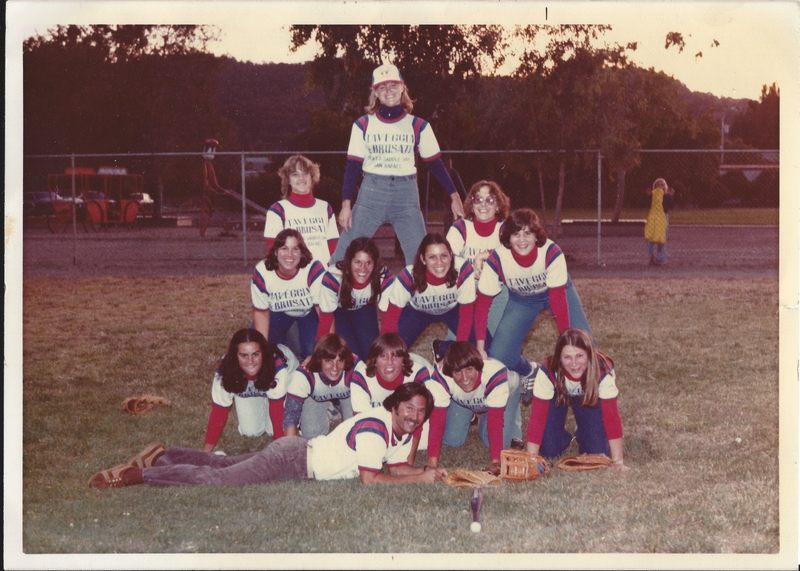 As a tomboy, I lived to play baseball in the streets of our suburban home in Marin County. The boys and I dodged parked cars as we ran for fly balls; the manhole cover in front of the Brodnik’s house was our permanent second base. I played with most of the kids on our block, except Sharon. She was the epitome of femininity so I thought we had absolutely nothing in common. I never saw her out playing ball, instead assumed she preferred her Easy Bake Oven. The queen, front and center! Eventually, we both went to the same high school but had our own friends. We couldn’t have been much different. 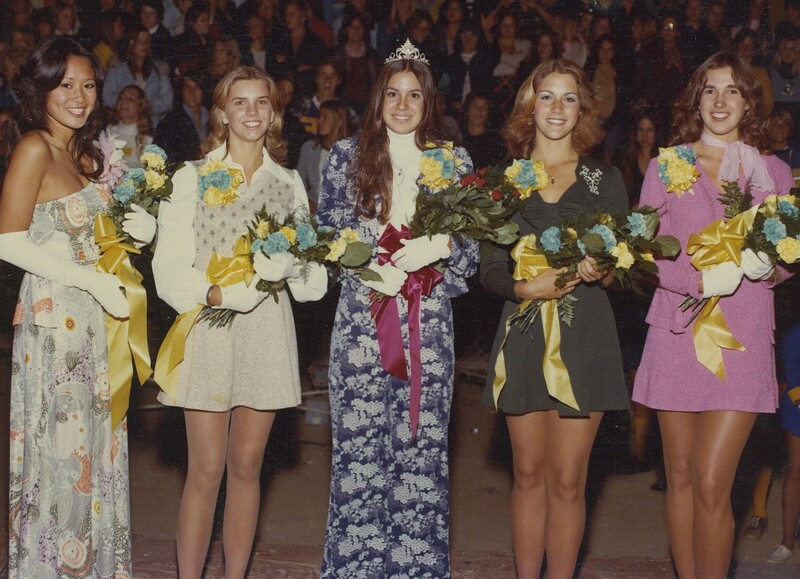 Sharon was homecoming queen; I was on the basketball team. She knew just about everyone, and they her; I had only a small group of friends. She was pretty and outgoing; I was shy and still trying to find my niche – or discover if I even had one. We took the same bus to and from school, but never sat together. When I was 20 and Sharon 18, we happened to join the same softball team. This surprised me. I couldn’t imagine her catching a ball, let alone being decent at it. But as we got to know each other, something else shocked me; I discovered I actually liked her a lot. Sharon is an upbeat, fun and adventurous person. She’s one of those rare great listeners and genuinely cherishes and nurtures her friendships. This is probably why she has more friends than Lance Armstrong has enemies. 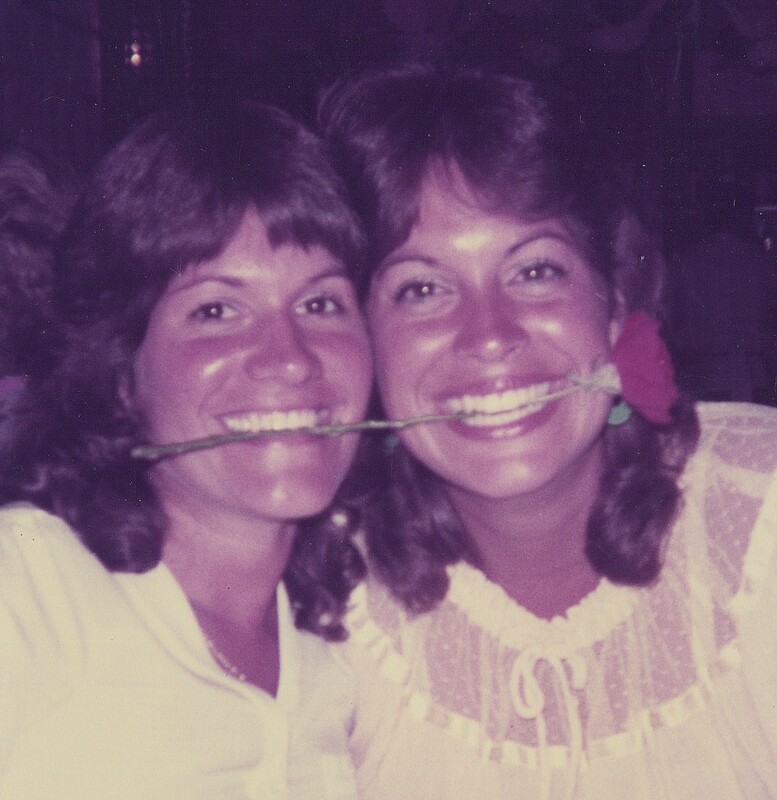 Our softball team stayed together for 10 years, during which time Sharon and I became inseparable friends. My first apartment was with her; we were roommates for four years. I have photo albums loaded with memories of all our carefree, young and single days. We’ve traveled together from Hawaii to the Caribbean and have never exchanged a harsh word. I think that’s amazing. 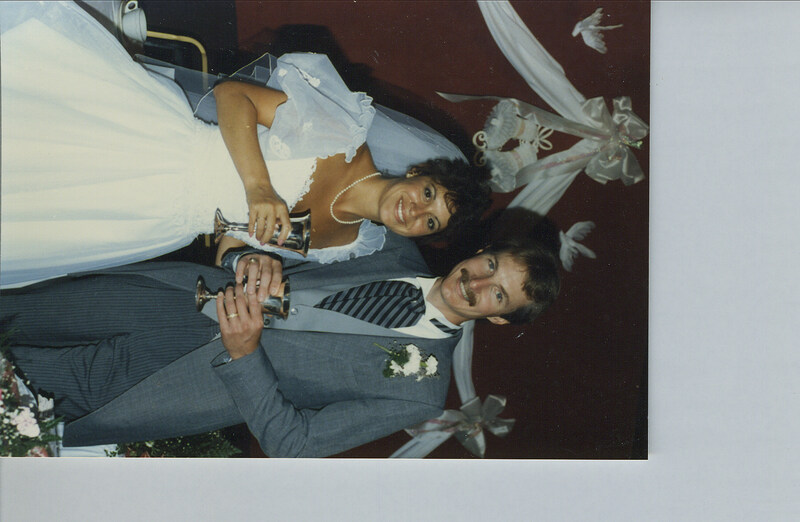 Sharon was Maid of Honor at my wedding, and I at hers. We married guys from our high school, both named Jim. When we struggled with infertility, she included me in the most glorious of moments – the birth of her children. I videotaped their daughter Caitlin coming into the world and saw my godson Martin take his first breath. Then, a few years ago Sharon moved away – to Texas of all places. Now don’t get me wrong; I have nothing against Texas. It’s just not a short jaunt away. It’s hot, flat and, well…not here. We joked that Sharon would start wearing “big hair” and they’d all have accents when we visited. But inside I was devastated. Who would I troll the Harvest Festival with each Christmas for completely worthless crafts we couldn’t live without? Who would I share my vanilla latte with at Deaf Dog Café? Who would I call for spur-of-the-moment trips? We had a going-away party for Sharon, Jim and the kids. It was packed. I attended in a daze, my emotions more fragile than usual. I remember during that period even getting misty-eyed at those sappy commercials where the daughter leaves home for college. I was pitiful. To be honest, I wasn’t sure my friendship with Sharon could survive a separation of a few thousand miles (1,979 to be precise). But, just as I was incorrect in my judgment of Sharon all those years ago, so was that hunch. After all, we’re more than simply friends; we’re each other’s family-by-choice. It’s astonishing to me how a seemingly innocent event, like joining a softball team, can bring two people together for a lifetime. But when I look back at it now, it seems everything was in place for us to meet and become lifelong friends. We just didn’t recognize it at the time. Not until the day we both joined a softball team. Last week I learned Sharon and Jim are moving to Australia for 2 years. Not to worry. It’s been on my bucket list to visit so now I have no excuse. Besides, what’s 9,165 miles between friends? 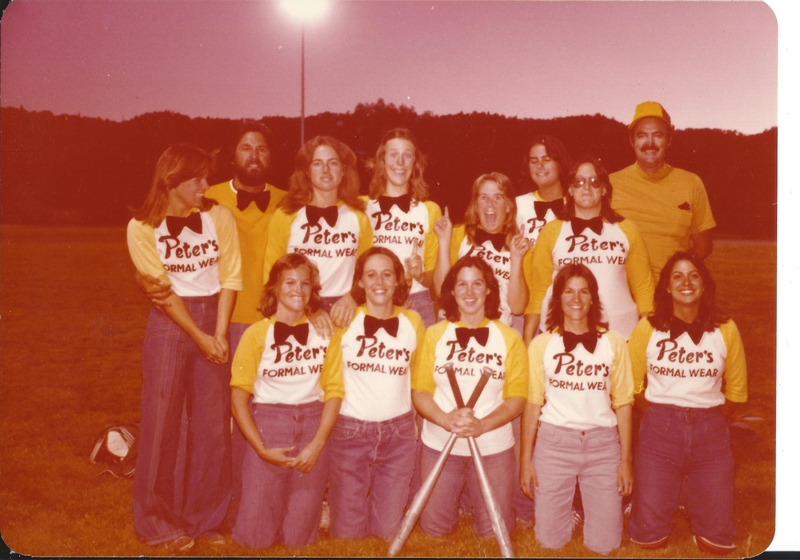 This entry was posted in Musings and tagged friendship, reminiscing, softball. Bookmark the permalink. Janet, absolutely beautiful words . . . And you and Sharon have a friendship that, truly, knows no bounds! Joan, since you’re Sharon’s oldest (so to speak!) and one of her dearest friends, I know you feel the same way I do about her. It’s rare to find people still close with those they went to grade school with. It’s a testament to your characters. I know you have zillions of friends on the level Sharon does. You’re both very special that way…. Jeanie! Long time no see. I think the last time I saw you was when you were playing on court at Districts in Carmel! (Hope you won that match!) I remember you and I playing a senior match or two together. Fun days….nice to hear from you. Oh my God Janet, I’m in tears! Happy tears, that was such a nice thing to wake up to ! I feel blessed everyday to know you are my friend. Friends Forever, that’s what I say! I love you and can’t wait to see you in a couple of weeks. There are no tears in softball! Well, you know what I mean. I was near tears writing that last night, and not how you would think. Stinkin’ WordPress decided to “improve” the way photos are imported and edited into a blog and it took me hours to figure out how to do it. You know my strength isn’t anything technological so I was ready to throw my computer through the window. Well you must have mastered it because you used a lot of pictures and you positioned them in just the right spots! You did a great job and I appreciate the time it took you. Thanks for being my friend!! Thanks Corinne. I know you all will miss her greatly but if we know Sharon, she’ll manage to come back and visit at least a couple times a year. P. S. I probably was using my Easy Bake Oven…I LOVED that. Try dividing those cakes up for a family of 8, now that brings back funny memories !! I would imagine that was an all-day project. That was really nice Janet!! I think we are all very lucky to have you in our lives. I also feel lucky to have shared many great memories with both you and Sharon. Love you both! 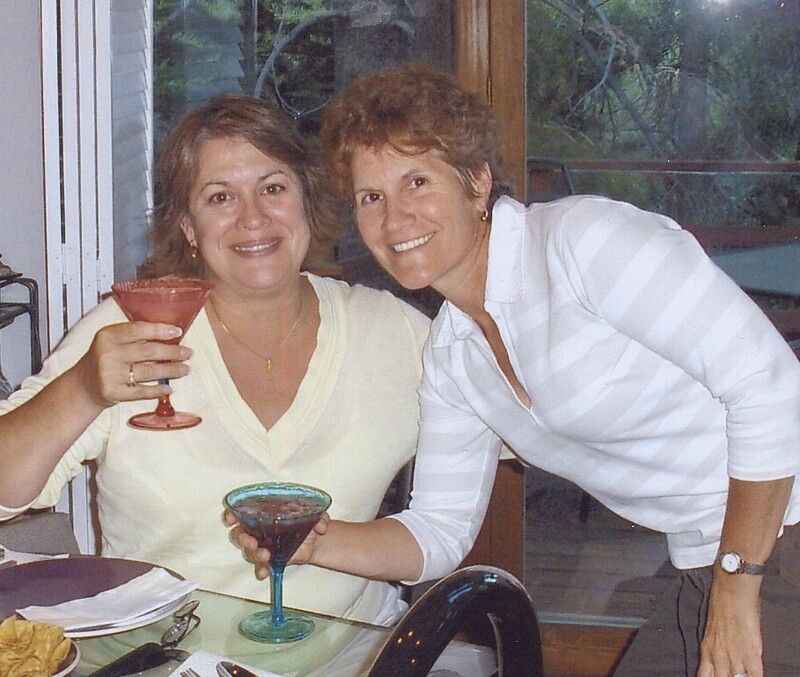 I think all of us are fortunate that we maintained our friendships over the years. So many people let theirs slip away. I love that we’ve not let that happen. Patty, I think you’re right! A trip to Aussie land is in order. 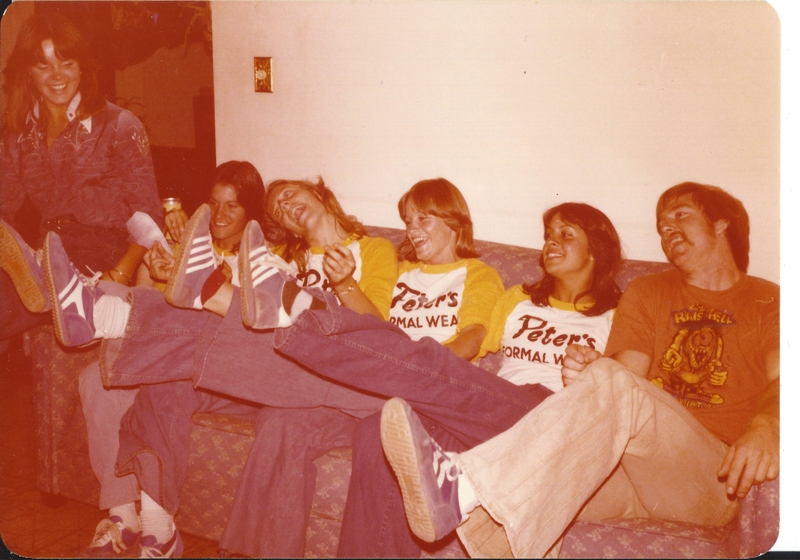 Looking thru all those photo albums, going back to 1975, was such a trip down memory lane. We were a pretty awesome team too – 33 straight wins, remember?